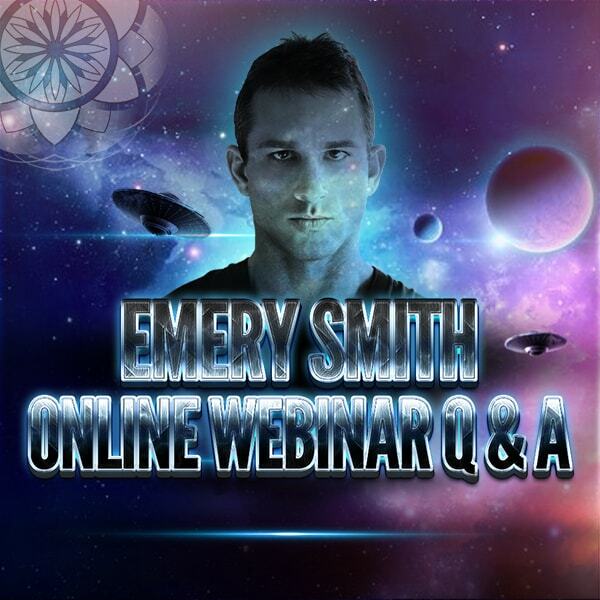 Emery Smith Online Q & A | Webinar | Watch Replay Now! 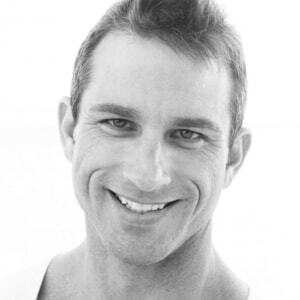 Emery Smith will be speaking to the online audience directly and answering questions via WEBINAR Q & A. You will be able to ask Emery any question and receive direct feedback. The replay will also be available to view at any time so that you can review all the answers. Emery will be facilitating routine online q and a webinars to provide updates on his activities and answer on going questions from the public about his experiences and awareness that will soon usher in Full Disclosure. Emery worked inside secret biological facilities deep under the New Mexico desert at Kirtland, AFB, NM where he was tasked with dissecting tissue samples taken from extraterrestrial bodies. Furthermore, Emery has extensive experience with advanced technology (e.g. Regenerative Medicine, Anti-Aging technologies, Trans-dimensional technologies, Biological Consciousness Assisted technology, etc.) and Extraterrestrial Biological Analysis, working with otherworldly creatures, ranging from small tissue samples to full-size beings. In 1990, Emery became active duty in the USAF and was stationed at Lackland AFB in San Antonio, Texas. From there, he went on to surgical tech training at Sheppard AFB in Wichita Falls, Texas, and then on to England AFB in the 23rd Tactical Fighter Wing, located in Alexandria Louisiana, where he worked as a surgical technologist and surgical first assist. Finally, Emery was transferred to Kirtland AFB in Albuquerque, New Mexico, where he worked on and off base at UNM Hospital as a surgical assist and as a paramedic. He was certified in surgical apprenticeship, and also worked as a HAZMAT instructor, EMT, terrorist negotiation coordinator, flight medic specialist, surgical technologist, expert marksman, chemical warfare specialist, biotech warfare specialist, and lead DECON response units, among other positions. These positions allowed him to work under various specialized surgeons, where each individual taught him multiple procedures and various ways on how to perform them. This uncommonly vast and varying knowledge attained by Emery became highly valuable to those searching for an assistant with such skills in the underground compartmentalized laboratories. This lead Emery to be offered a "moon lighting" job at both Sandia National Laboratory facilities and Los Alamos National Laboratory facilities, and eventually facilities all over the world, due to the varying surgical experience and intense knowledge of biologics and genetics he gathered during his time working and studying on base, in the field, and at the hospitals. While he has worked at facilities around the world, Emery spent most of his time at Sandia & Los Alamos, where his work focused in the classified genetic research department, hematology department and tissue engineering and testing facilities. During this time, Emery developed the first military industrial laboratory tissue database complex, that was used for a joint civilian/military venture in sharing tissue sample data of varying origins collected from classified areas. Working at the laboratories became a milestone for him in his pursuit of the truth, where he openly talks about his experiences working at these facilities for the first time in 25 years, publicly at symposiums and as a guest on Gaia TVs Cosmic Disclosure. Emery's experience working for the military, compartmentalized contract corporations, their hospitals and their laboratories became the foundation of knowledge and experience in which he later utilized down the road after being honorably discharged after 7 years of service, taking what he learned and forming his own medical and biotechnology companies. The devices he has invented since, including the first table top stem cell concentrator and pure PRP concentrator, are based off of this unique classified education and are used in clinics for healing all around the world today. Today, Emery is currently developing new devices and protocols to help facilitate a more ethical surgical diagnosis; this will stop the unnecessary medical treatments being used only as a cash flow and not for actual medical necessity. You will also find him publicly speaking about his experiences in hopes of further educating the public on the truth of these classified projects in an effort to spread awareness and potentially bring out the many suppressed technologies for the world’s benefit. In short, Emery is a scientist, inventor and a humanitarian looking to join forces with like minds to cure the planet of planeticide.